Today marks the end of the first trimester! The PowerSchool parent portal is shut down as of today to allow teachers to input final grades.Report cards will come home onWednesday, December 6. Thank you 4th graders and their families for their participation at the Rise and Shine Mass last Sunday. 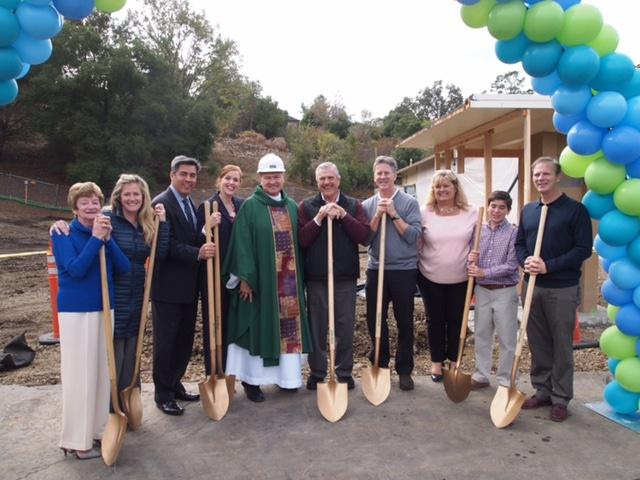 We also had a lovelygroundbreaking ceremonyto commemorate the construction of our new community center. As the weather is cooler, please be mindful of our uniform policy.Only school sweatshirts or jackets are allowed to be worn while students are in the building. Other outerwear can be worn during recess and lunchtime. Ordering information for school apparel is listed below in the office section. Thank you to all who have supported our tuition assistance campaign. This effort enables the school under the advisement of the finance committee to allocate tuition assistance to qualifying students. Your generosity is appreciated by all recipients! We strongly recommend that you check your child's head for lice, as we have hadseveral reports of head-lice in various grades. Seeattached documentfor more detailed information. Thank you for your sacrifice so that we might have freedom and life. for all that you do, for all that you've given. Help us to set our eyes and our hearts on you afresh. We are excited to welcome theClark family (Tyler in 2nd, Ryan in 3rd and Lauren in 5th), who started last week, andJay Hawkins (8th grade)who will join us on 11/27. 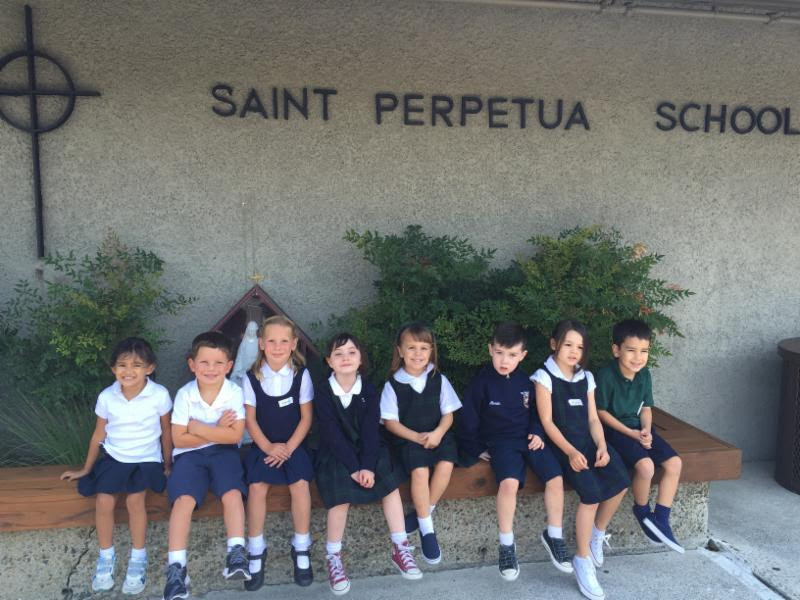 Please welcome our new families to our St. Perpetua community! School outerwearfor your students, along with adult spirit wear,can be ordered online throughGryco Sportswear. The weather is turing cold, so please make sure your child has a school sweatshirt! If you would like to order outerwear for your student,clickherefor order link.Thelinkwill be open throughSunday, 11/26and items will be delivered the week of 12/9. To date, we have raised $5,800 toward our goal. We hope to you are able to help us help other families in need with your pledge of prayer or financial donation at any level. 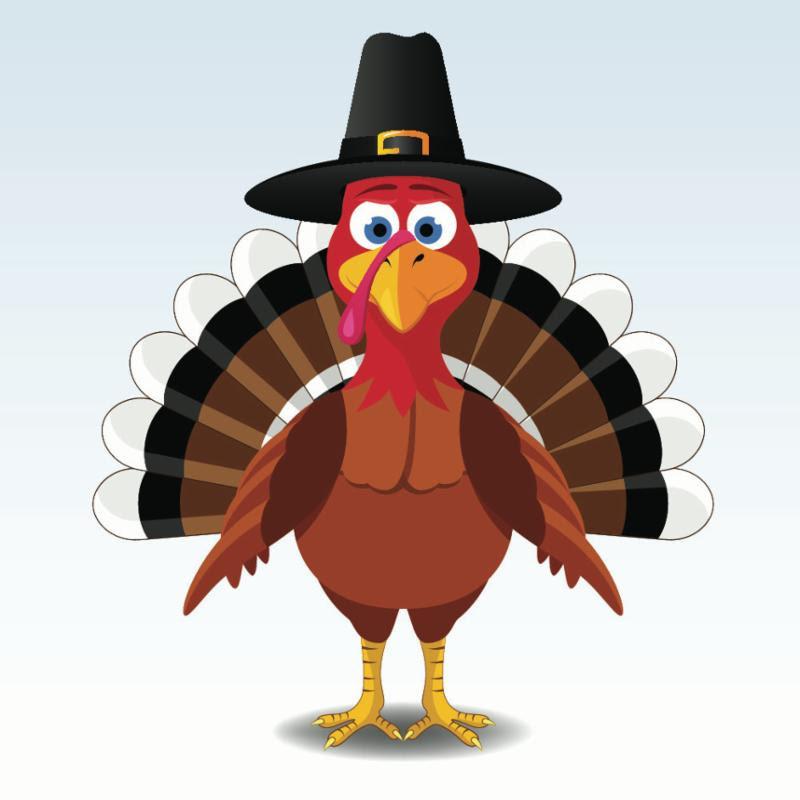 Please join us for our7th Annual Turkey Trotthis upcomingTuesday, November 21st,at the Lafayette Reservoir. The St. Perpetua Turkey Trot is a PE Field Trip/Service Project that helps raise money as well as turkey donations for the Monument Crisis Center. In years past, this was a Junior High only event that took place during school hours as a field trip opportunity.However, this year the event will be opened up to the entire school community. Thank you and if you have any questions, please contact Brian Voltattorni atbvoltattorni@csdo.orgor call925-212-8460. Our Taste of Kindergarten event isFriday, December 1st, 8:45am - 10:00am! Parents will then accompany their children into the kindergarten classroom to experience a short lesson and project,supervised by our teaching staff. You are invited to visit Cafe Perpetua and enjoy fresh baked goods, made from our local garden ingredients, and freshly brewed coffee. School tour provided and parents are given time to socialize. Parents must remain on campus during this event. You need toregisterfor this free eventhere. PEPPERMINT SHOPPE IS ONDECEMBER 2nd! 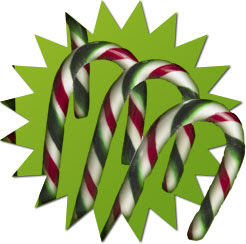 Our annual Peppermint Shoppe returns onSaturday, December 2nd, from9:00 am-11:00 amat St. Perpetua School. This is a sweet opportunity for children to shop for Christmas gifts for their parents, grandparents, siblings, friends, teachers and pets. All gifts are priced at $2.00 each. Bring the kids and enjoy free hot cocoa, coffee and treats sponsored by the St. Perpetua School Parent Association. Watch for an early appearance by St. Nicholas! Gift labels are available at front office and on the day of the event. If you have any questions, please contact Nicole Damhesel atndamhesel@gmail.com. PEPPERMINT SHOPPE ELF VOLUNTEERS!Calling all Elves! 6th, 7th, and 8th grade elf volunteers...you are needed to staff this fun event onSaturday, December 2nd.This is a great way to earn volunteer hours. Shifts run from8:45AM-11:15AM.Parent agreement form and permission slip are required to participate.Sign up usingthis link.Downloadpermission slip here. 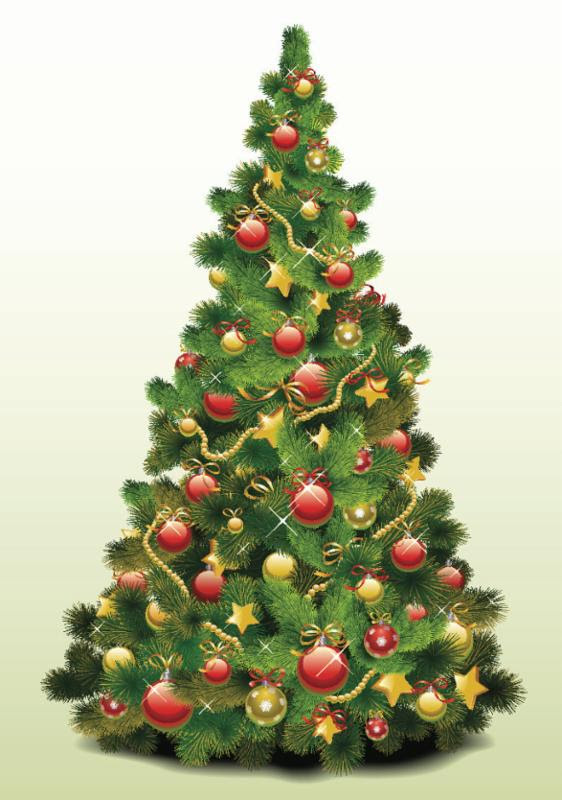 PARENT VOLUNTEERS NEEDED: What better way to get into the holiday spirit! Volunteers are needed to staff the event onSaturday,December 3rd. This is a fun way to earn volunteer hours and catch some Christmas spirit. Volunteer shifts run from8:30AM-11:30AM. If you would like to volunteer at the most festive and fun event that St. Perpetua has to offer,sign up usingthis link:You must be an'All Clear' volunteerto participate. Cafe Perpetua's Christmas Boutique Will be held onFriday, December 1st, from7:30 am to 10:30 amand onSaturday, December 2nd from 9:00 until noon. You can pick up the perfect hostess, teacher, neighbor, co-worker, best friend, gardener, or that someone-special-on-your-list present! We will be featuring homemade culinary delights such as truffles, Kahlua cakes, peppermint barks, chili pepper oils, hot cocoa sets, and organic strawberry, red raspberry, blackberry, blueberry, peach, apple pie, and spice cranberry jams. 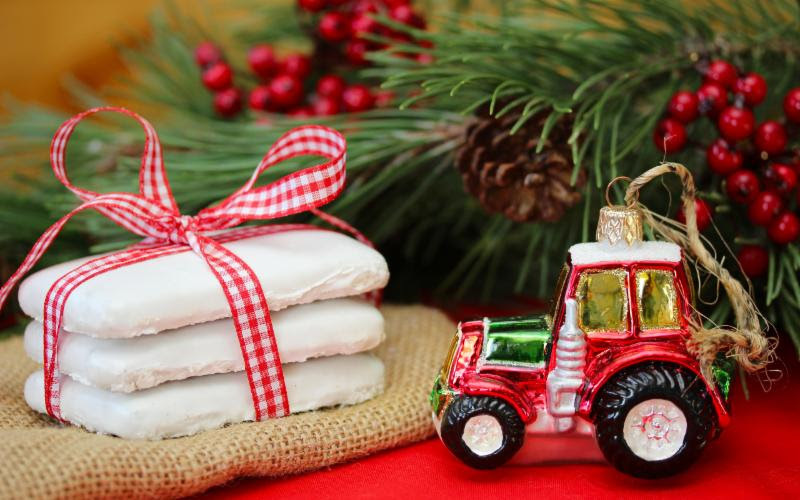 We have many fabulous holiday decorations for inside the home and amazing centerpieces, gorgeous wreaths, beautiful floral arrangements, lavender bath sets and gifts for the garden. 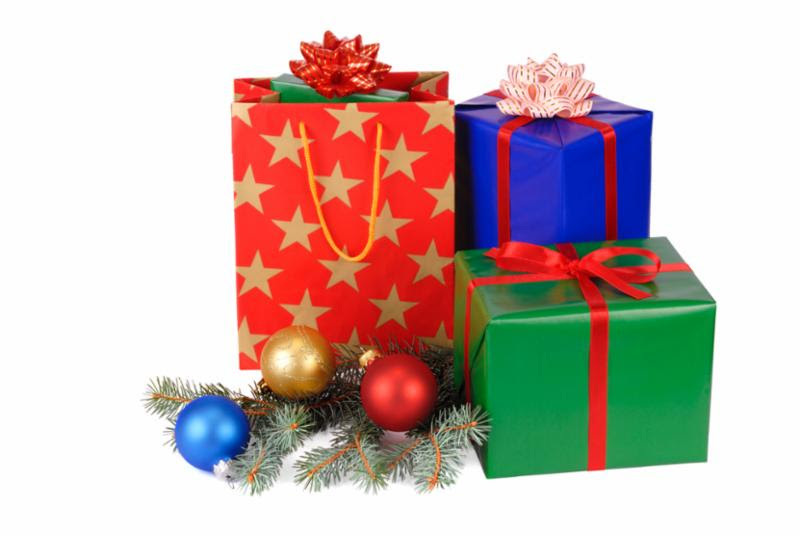 All items are festively wrapped and ready to give!All proceeds directly benefit the Garden of Learning. Time to think about December! We've got fun workshops lined up BUT YOUR CHILD MUST BE SIGNED UP TO PARTICIPATE.These workshops are very popular and fill up very quickly.We currently have 8 spaces left.First come, first served. Regular attendance fees apply.Download FlyerHERE. Your very own Mrs. Kenney, and Santa's helpers, will show your children step-by-step how to make a Christmas themed gift for an adult in their life-Mom and Dad, Grandparents, etc. On the secondThursday, your child will make wrapping paper and gift card. Lastly they then will wrap it all up. Please send inDecember calendarsnow, since we jump in to December as soon as we get back from break. Dec 1(FRI):Noondismissal. Panther House is open. Make sure your child brings a bag lunch. Dec 13(WED):Christmas Party: holiday games, gingerbread cookies and peppermint cocoa. Available to all registered children. 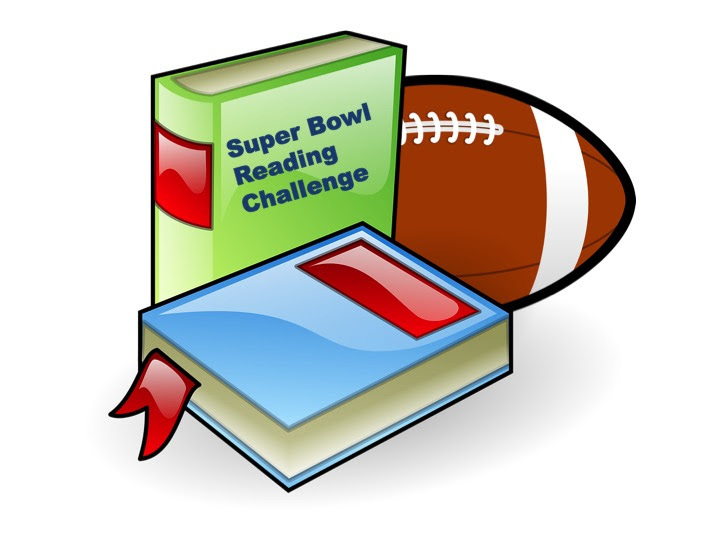 This week, we kick-off our Super Bowl Reading Challenge. Be on the lookout for a Reading Log that will be coming home with your student(s). The goal is for each student to complete six (6) hours of pleasure reading. Students should turn in their Reading Logimmediately, as soon as they finish reading for six hours. Let's all meet our goals and score a winning touchdown! More details and extra Reading Logs on ourschool website. Thank you Birthday Club donors! A HUGE Thank you to all the families that supported the library's Birthday Club fundraiser. Our 3rd grade members are pictured on the left. Birthday Club books are beginning to arrive and the students are so happy to see them. 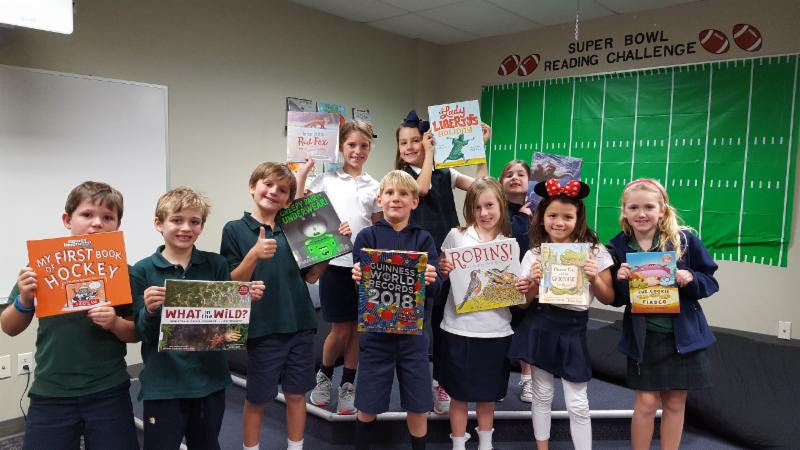 Thanks to your generosity, our school has ordered over 90 new books, selected by students. Birthday Club students get to be the first to borrow the new book that they selected for our library. All of us readers say, "Thank you!" Here are some November enrichment events sponsored by SEEDs! While some of you are still acclimating to your first experiences as parents of elementary school children, many of you have kids in their teens or approaching their teen years. No matter where you are in the parenting spectrum, I often feel that the online articles related to teens can help prepare all of us for creating lasting bonds with our kids. I am not sharing this article because I want our kids to grow up too quickly. On the contrary, I attempt to fully appreciate each stage that kids are in and hope to foster strong stable connections with kids. I recently came acrossTHIS ARTICLEthat I felt was helpful for parents with kids of all ages. Whether you have a little one who still sits on your lap while holding your hand or you have a pre-teen who doesn't seem to recognize you at a grocery store, I believe that reading articles about teens is helpful for us all. If you continue making efforts to connect with your children on deep levels at all ages, you may be more likely to continue that connection through the teen years. It is essential to be a consistent parent (giving kids structure with unconditional love, consequences with learning experiences and at times guiding your child with tough love). But- it is also important to continue to find new ways to connect with your kids. Although this article is specifically about parents bonding with their teenagers, the ideas listed are insightful and straightforward- AND can be adapted for all ages. Read the article and decide which ideas could work with your kids now and which ones you will adapt.Instead of asking yourchild to "teach you how to produce an online photo gallery", you may ask your Kindergartener to teach you how to draw a rainbow. Instead of letting your 3rd grader child "drive on a road trip", let your child try to help you navigate with a map of their own. Remember to save or print this article for future reference when you feel that parent-child bond faltering. Each family has received a 'profit earned to date' statement which shows Scrip card purchases through 9/30 and e-Scrip purchases through 8/31. In addition, you can order cards from over 100 vendors with your weekly online order.